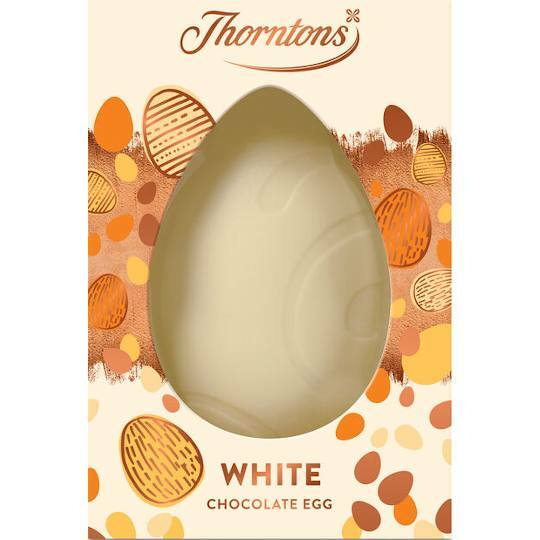 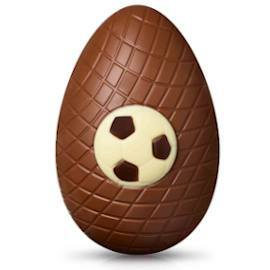 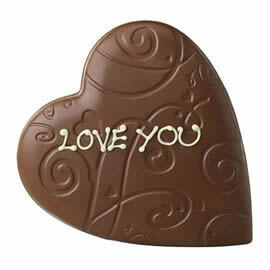 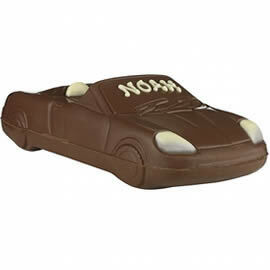 Thorntons White Chocolate Easter Egg, a small Easter egg which can be personalised by adding a name or short message. 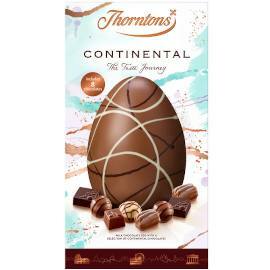 Also from Thorntons for Easter is the larger Thorntons Large White Chocolate Easter Egg and the Thorntons Milk Chocolate Easter Egg, which is the same size, which can also be personalised. 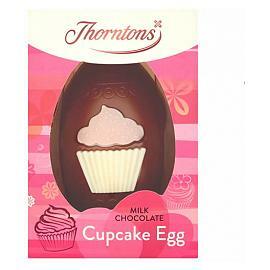 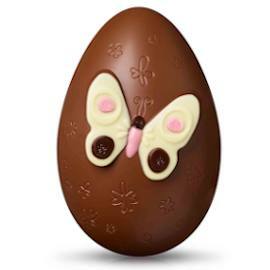 A small white chocolate Easter Egg from the Thorntons Easter Egg collection.